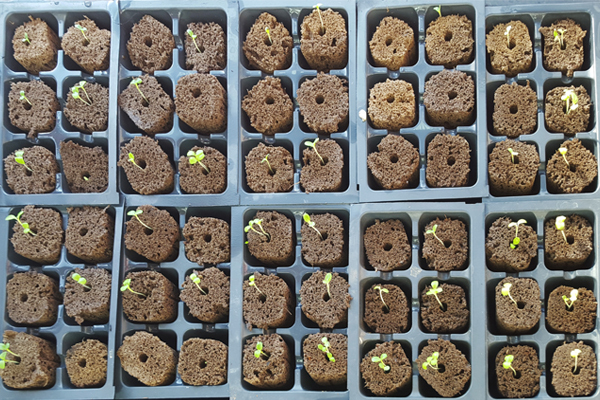 The increasing need for urban food security and SCCC’s focus on food justice prompted the organization to develop Aquaponics 707. Aquaponics is a closed-loop system in which plants and fish are grown together in a mutually beneficial relationship. The system has many benefits: compared to soil-based agriculture, it has significantly lower water usage rates, it provides greater control over conditions, and it is by nature free of any harmful products like pesticides. 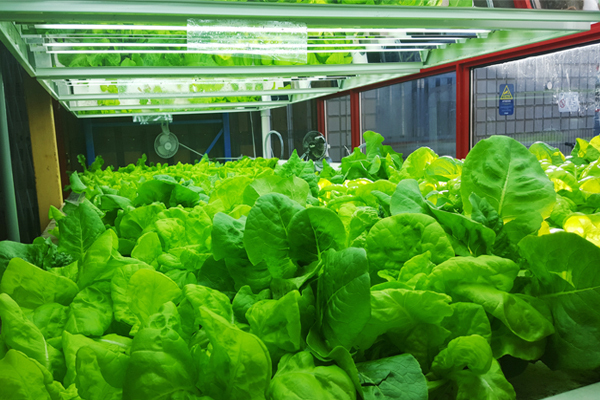 The aquaponics project is currently showcased in the main court, providing a source of interest and education readily accessible to the public, with highly visible greenery and fish tanks. The produce includes fish for food, and a variety of herbs and other greens. 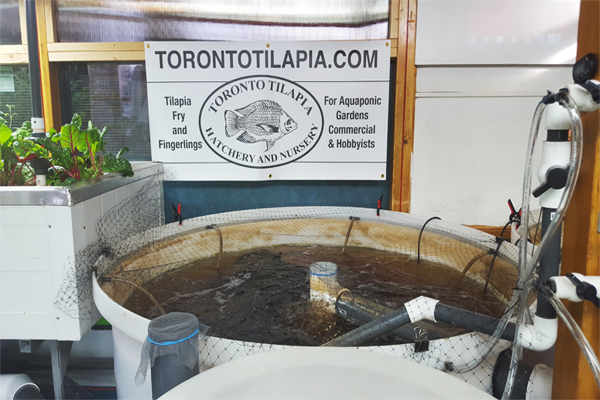 The fish and plants will be available for purchase by the community at affordable rates, by restaurants as specialty items, and will also be used for programs at the Centre.